Two of the largest mobile accessory makers are joining forces as ZAGG agrees to acquire Mophie for a whopping $100 million. ZAGG is best known for its line of screen protectors and Mophie has been doing quite well selling battery cases over the years. Now ZAGG will be doing both of those things. In an era of phones with non-removable batteries, people often resort to buying battery cases. That's probably the reason for a 9-figure buyout. The deal is being touted as a merger, but ZAGG is the one shelling out the cash. Mophie will become part of ZAGG, but Mophie CEO Daniel Huang will continue with his current responsibilities, reporting to ZAGG CEO Randy Hales. The deal is expected to close in March of this year. The press release talks a great deal about leveraging two powerful brands, so you'll probably still see products marketed under the Mophie name. 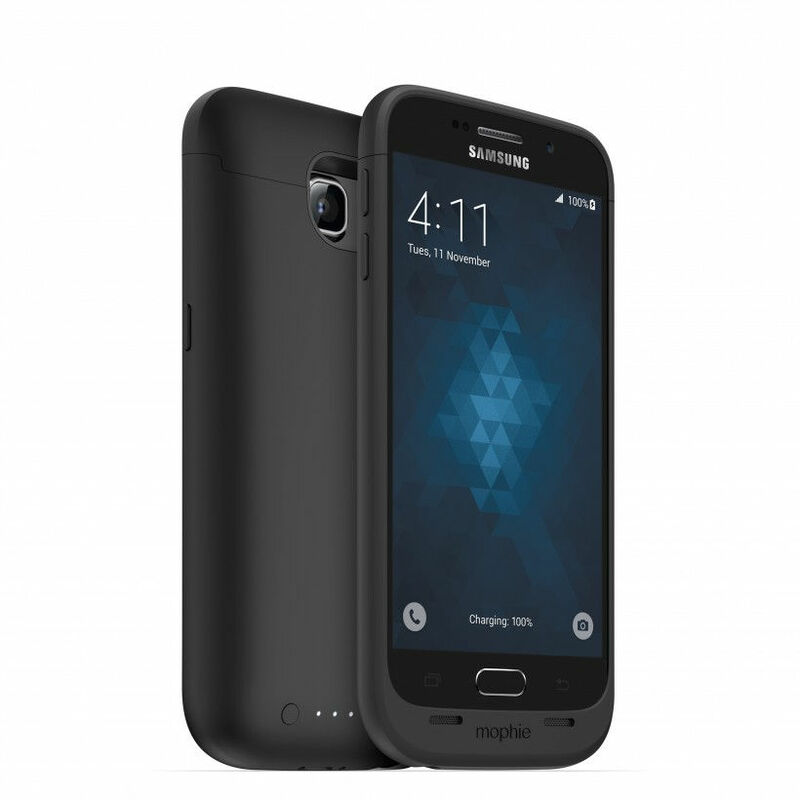 SALT LAKE CITY, Feb. 02, 2016 (GLOBE NEWSWIRE) -- ZAGG Inc (NASDAQ:ZAGG) and mophie inc. (“mophie”) announced today the signing of a definitive merger agreement under which ZAGG will acquire mophie. The transaction will leverage the unique strengths of two industry leaders in the mobile accessories sector to create a business with greater product diversification and improved operational capabilities.